Tufting machine in cut and loop to produce original designs. 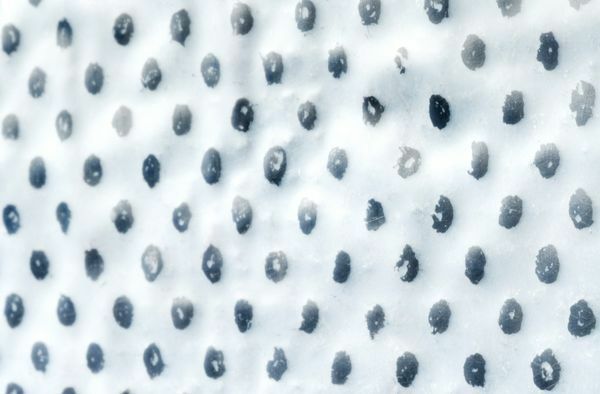 It reproduces any pattern dots similar to real carpets like jacquard carpets. 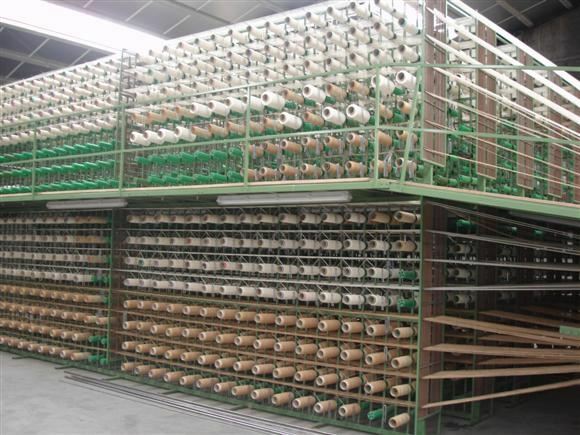 Weaving machine bobbin creels for sale available in different sizes. 1 or 2 floor. Can be used for a wide range of applications. We make it made-to-measure for specific needs. Can be used to mill (thick) yarn in bobbin's. 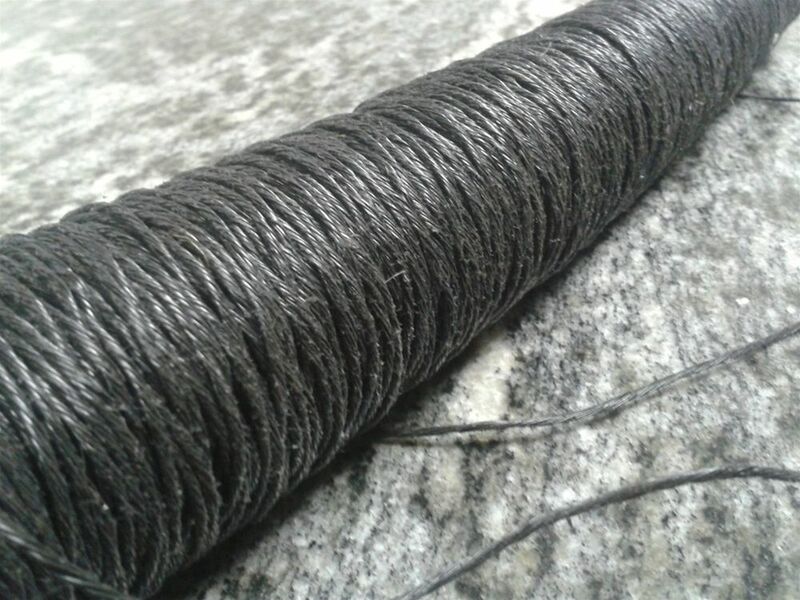 Yarn bobbin's made by our winding machine are for shuttle weaving or other purposes. We manufacture this machine in accordance to customer desire. 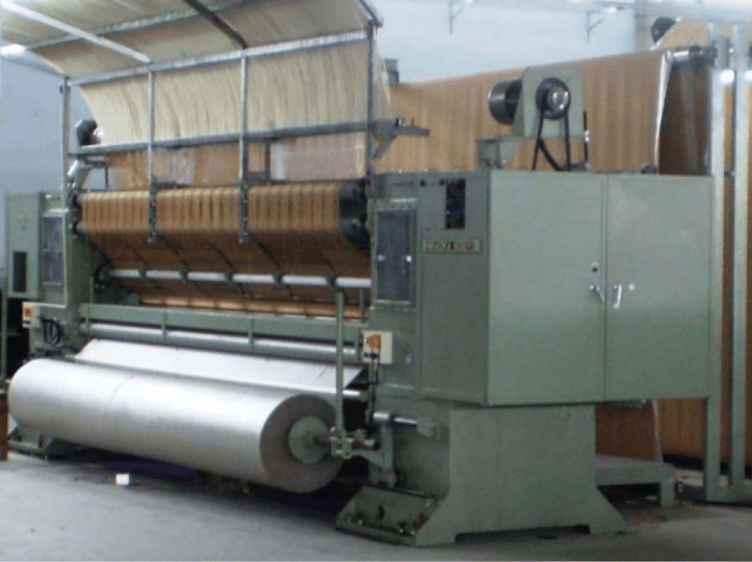 Automatic latex precoating machine for backing of tufted carpets. Cut carpets in the length and fold them in the carpet trolley.